FORD says FPV customers will get better quality, rather than cheaper, cars now that Ford has taken over the high-performance vehicles division. 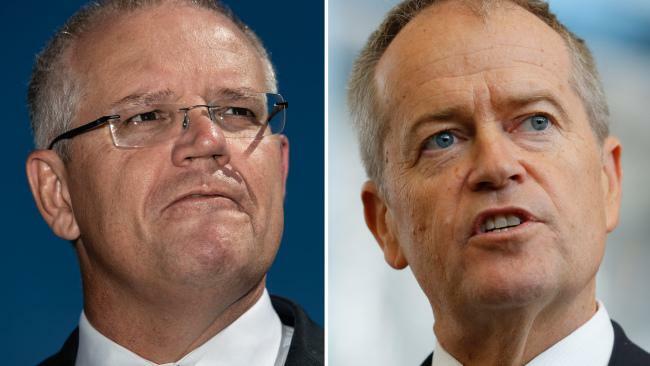 The blue oval has admitted the relocation of FPV production from its former dedicated facility in Campbellfield to within its Broadmeadows plant has resulted in a host of efficiencies that make the cars cheaper to produce. But the removal of a middle man from the process won't lead to price cuts, with Ford pocketing the profit it used to share with former joint venture partner, Prodrive. Ford insists owners will receive better value for money with greater levels of build quality. 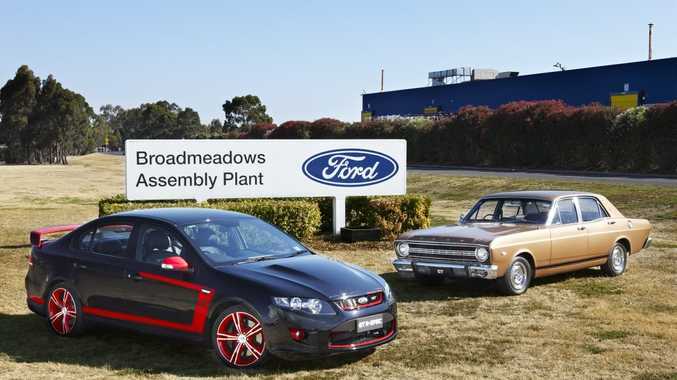 "What we've tried to do is improve the quality of the build process for FPV and we believe what we offer to the customer is already great value for money with what is essentially a hand-built vehicle," Ford Australia president Bob Graziano said at a ceremony to commemorate the first GT built at Broadmeadows for 37 years. "Those efficiencies have translated into improved quality. We're positive there's benefits for the customers in that." It does, however, provide FPV more wriggle room to undercut the new HSV VF Commodore range, which is due to arrive in July, as Graziano confirmed there will be no product updates to the FPV line-up before next year's heavily-revised Falcon. "We've got a freshening coming next year and we won't do anything separate for FPV before then," he said. The new FPV final assembly line within Broadmeadows has effectively half the staff that was needed at Campbellfield and the cars are moved through fewer assembly bays, as more of the unique work required is completed during the construction of the donor Falcon chassis on the main production line. Similarly, the V8 engine is no longer built at the FPV plant. It is now constructed by a dedicated (and smaller) team of technicians at the six-cylinder engine plant in Geelong. The production line has a capacity to build just eight FPV models each day, which is significantly less than at the peak of the re-born GT's popularity when FPV produced more than 25 per day. 402 Phase II GTHOs were produced. 1950 XB GT sedans and 949 GT hardtops were produced.